Photography Blog reviewed the Canon RF 28-70mm f/2L lens for the EOS R system. A lens that’s universally considered being of outstanding optical quality. 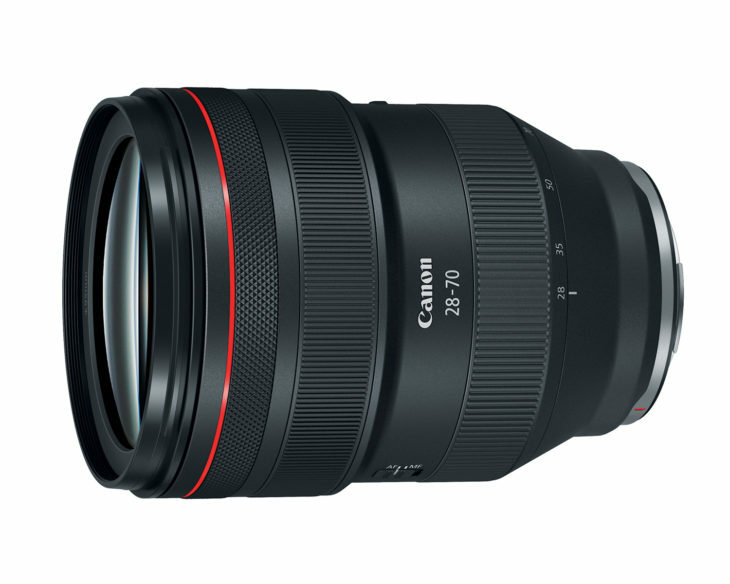 There’s no getting away from the fact that the new Canon RF 28-70mm f/2 L USM lens is very big, heavy and expensive, but there’s also no getting away from the fact that it’s extremely well-built, fast in terms of the maximum aperture, and capable of delivering superlative image quality.